We’re thrilled to have teamed up with PlayStation – the UK’s largest arcade and gaming console provider. 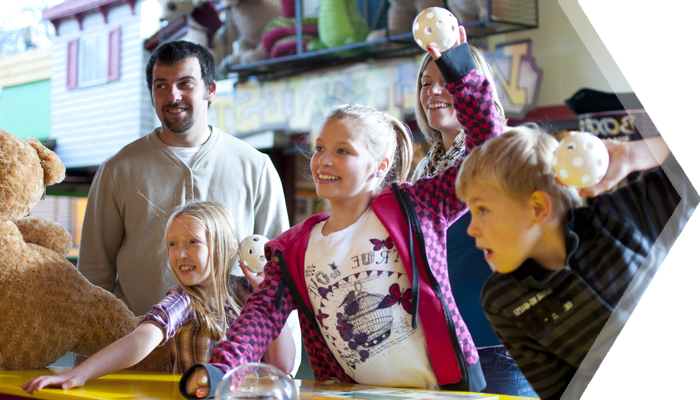 Our newly kitted-out arcade has a huge selection of different coin-operated entertainment machines and challenges – are you ready to take them on?! Try your hand at Go Sport’s 10m Air Target Shooting Range. Whether your looking for some fun or you fancy getting a bit competitive – Go Sport has it! 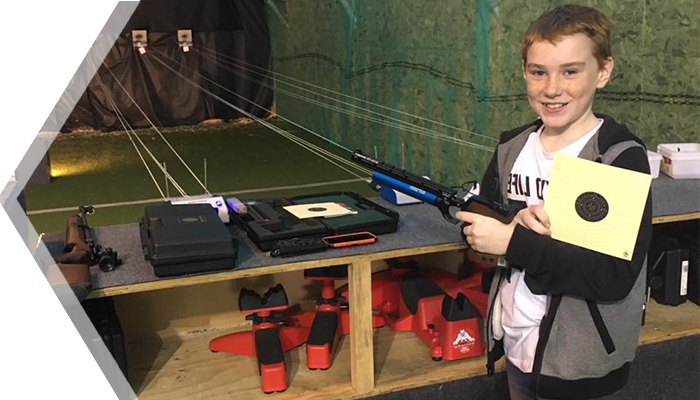 Who knows you could find a talent you didn’t know you had, and follow in the footsteps of young champion Ozzy Burrow who shot for the first time at Oakwood three years ago. Fancy yourself as the next Tiger Woods? Take to our course and prove it! 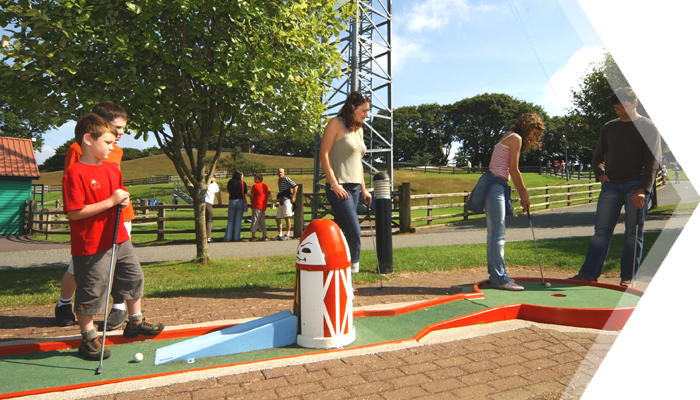 If you’d like to challenge your friends or family to a round (maybe two) at our mini golf course, you can hire clubs and balls from the counter with a small deposit, which is refunded when you return the equipment.